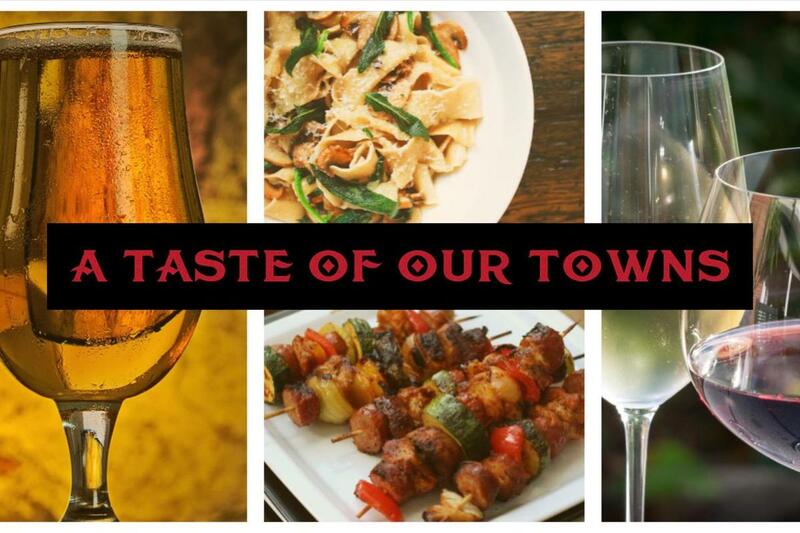 There is just over a week left to get your TICKETS to the A Taste of Our Towns event on Saturday, April 27th. Don’t miss trying out the fare from more than 20 local restaurants and caters! Send in a check to the office with your guest names, or click on this link to get your tickets online. You are invited to stimulate your senses with small bites, wine flights, and various brews at a night of culinary delights. Join us to enjoy a tapestry of tastes from our local restaurants. We are looking forward to seeing all of our Westfield Community! Make sure to invite your friends and neighbors to what promises to be a delectable event! We're also offering childcare, if you need it. Click through to the website for tickets, sponsorships, childcare registration and information on restaurants that are participating, to date. The Silent Auction is an important part of the evening. It is not only essential to the success of the fundraiser but also provides great fun and entertainment. Please consider making a donation to the auction if you, a family member, a friend, a professional associate, or employer might have an item to contribute. Popular items include, but are not limited to, tickets to sporting events, theaters or museums, accommodations at vacation homes, gift certificates to restaurants, spas and retail establishments. Thank you in advance for your help! Hope you will join us in supporting and celebrating our lovely school!